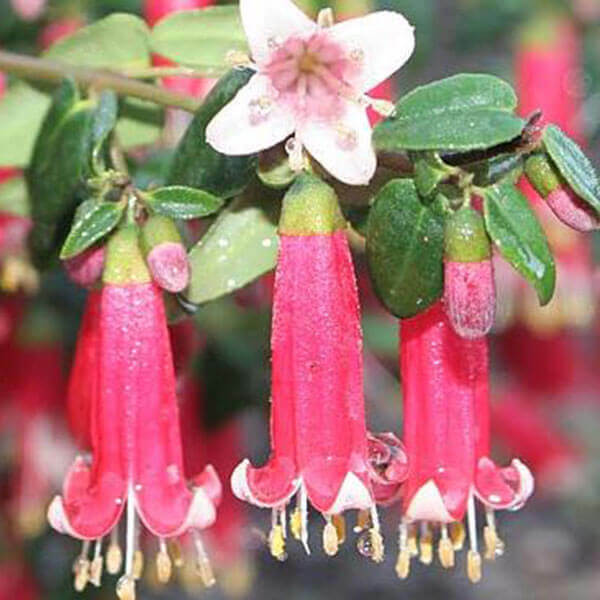 Either as a shrub or a hedge, this is a lovely plant for the garden. It flowers in autumn and through spring. 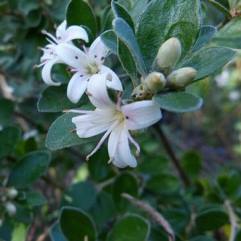 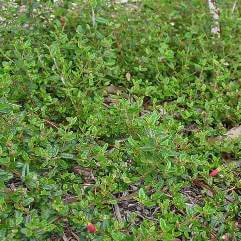 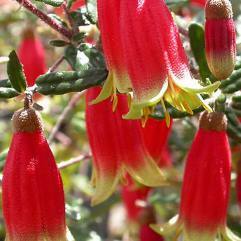 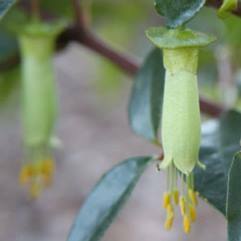 It is frost tolerant, attracts birds and survives in dry conditions once established.